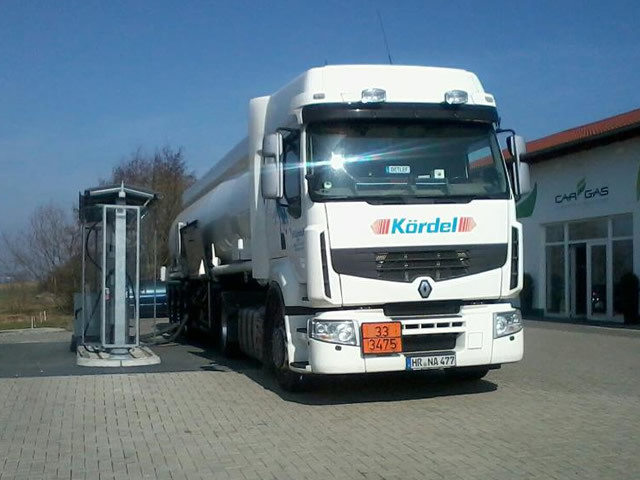 Gas stations, airports, industrial and private customers as well as refineries or storage tanks are supplied with fuel and other special products by our modern tank vehicles. 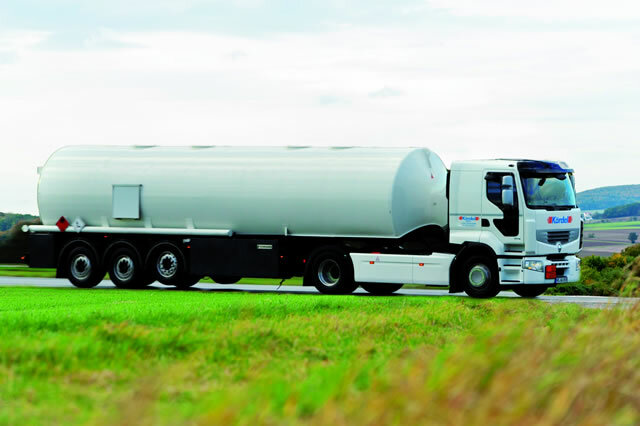 We count many well-known oil companies among our customers. 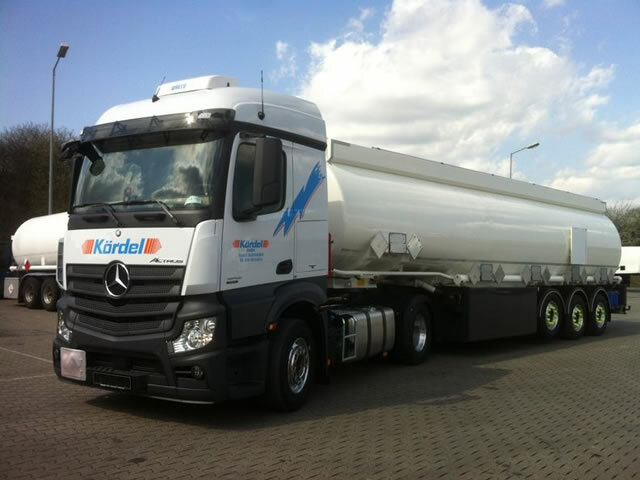 Besides, we are in permanent contact with manufacturers of tank trailers to discuss and improve aspects relevant to safety.